Mild Steel Studding (3m Lengths) with a Bright Zinc Plated finish. 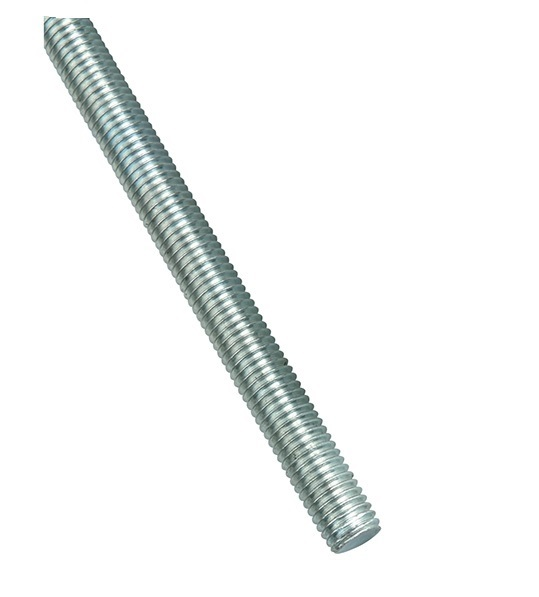 Studding has many uses and can be used where the length required is longer than standard sized bolts. Available in sizes M6 up to M24. Available in sizes M6 up to M24.